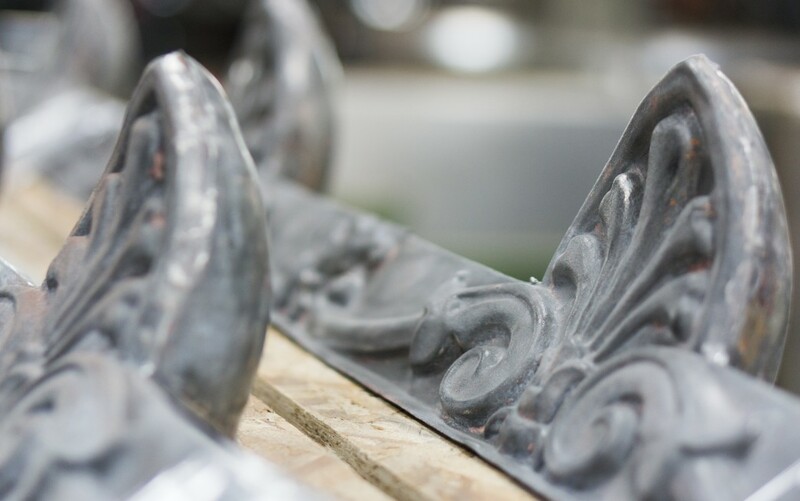 We can restore and preserve architectural flourishes or one-of-a-kind masterpieces. See how we helped contribute to the renovation of Sacramento’s historic Train Depot. 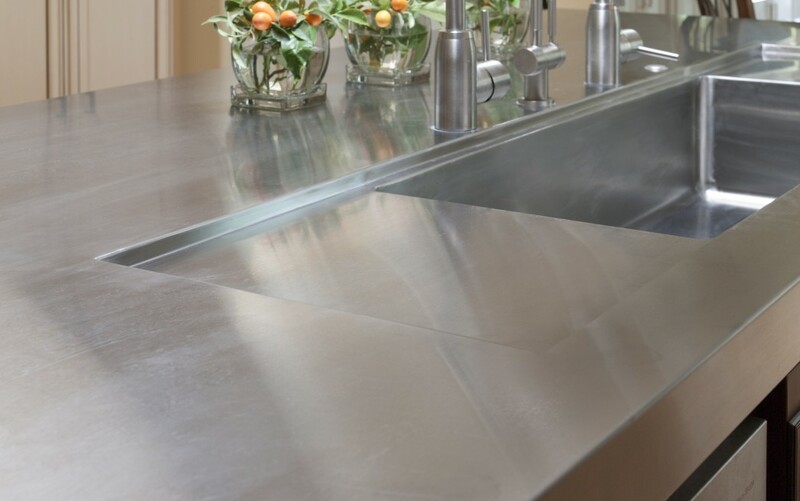 For home or professional kitchen, office, laboratory… You have an idea, we make it happen! 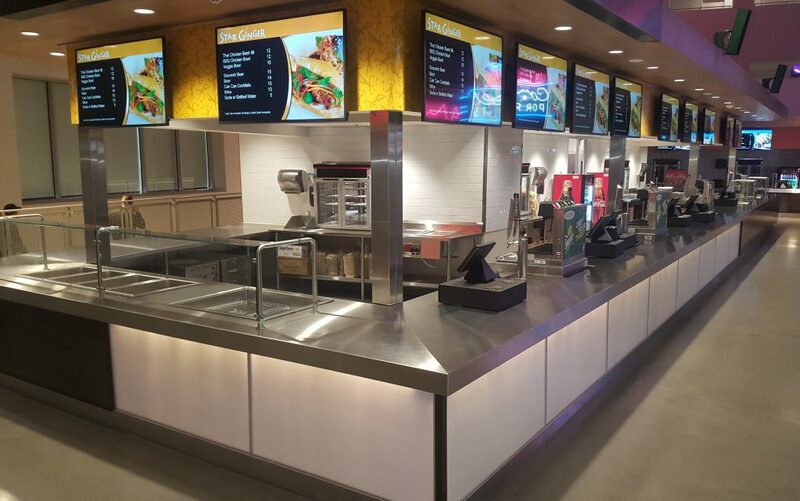 Custom fabricated stainless steel for the Golden 1 Center. 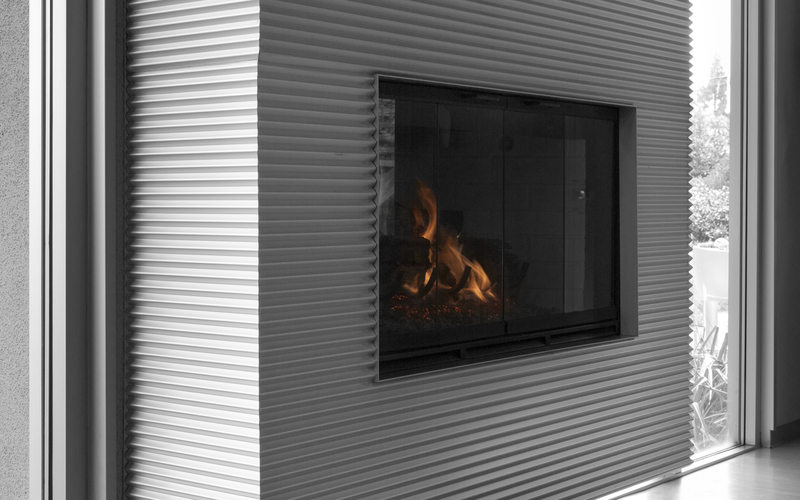 Cozy hearths that complement your urban lifestyle. 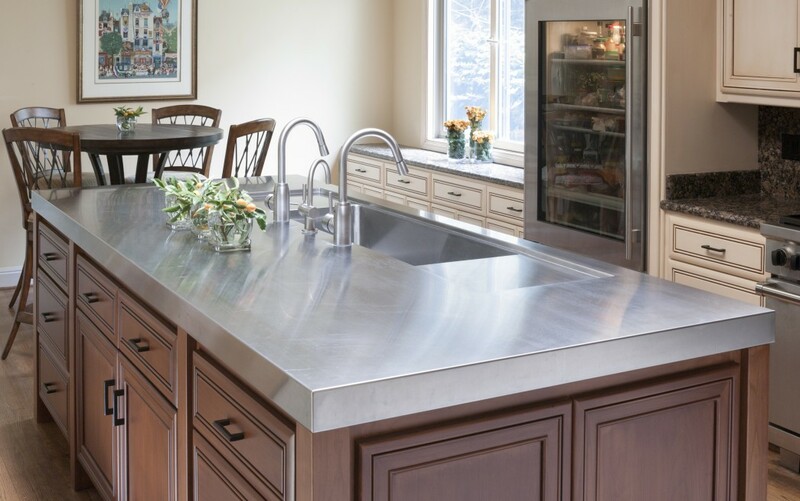 Stainless steel island counter-top with integral sink.